Using Terrazzo To Lay The Fini.. Challenging conventions and provoking thought, Grace Mortlock and David Neustein are the two halves that make up Other Architects. 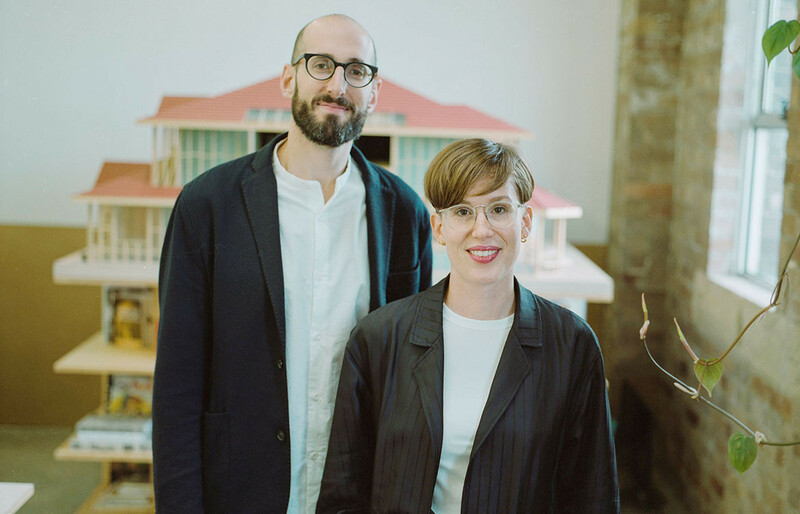 From a young age Grace Mortlock and David Neustein – who together make up Other Architects – were exposed to a mindset that recognised the value of architecture and design, as well as the ability to use it as a medium to challenge and provoke thought. 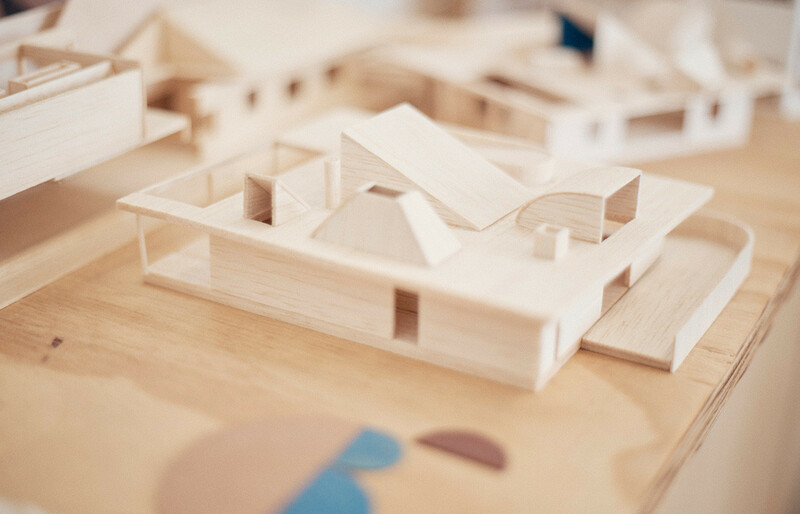 David’s father is an architect and town planner, and Grace’s grandfather, the celebrated Australian modernist architect Bryce Mortlock, partner in the famous Ancher Mortlock & Woolley practice that adapted modernist Scandinavian architecture to Australian conditions. Growing up in families where the daily conversation was about architecture and planning, you wouldn’t be surprised if a younger generation took up the pencils and set square as well. Sure enough, David and Grace did indeed go down that path. But with a difference. 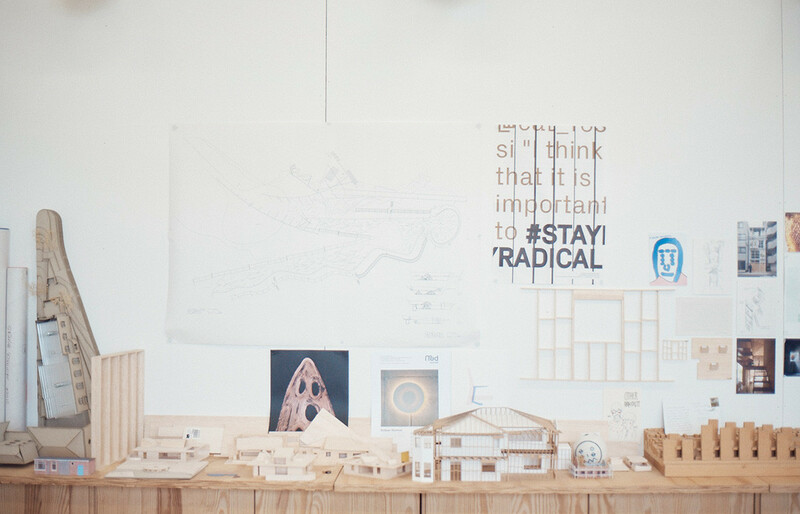 While not exactly turning their backs on the everyday tasks of architecture, the duo have quickly gained a reputation for the way they explore the potentialities of architecture through installations and exhibitions. This began with their installation at the 2015 Chicago Architectural Biennial, was reinforced by winning (in collaboration with Retallack Thompson) the 2018 National Gallery of Victoria Architecture Commission and has been capped off by winning the 2018 INDE Prodigy Award. 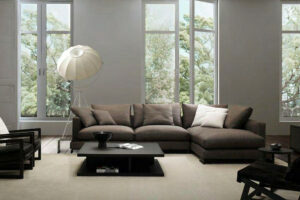 Separately, the pair have worked for some of the bigger architecture powerhouses of the local industry. 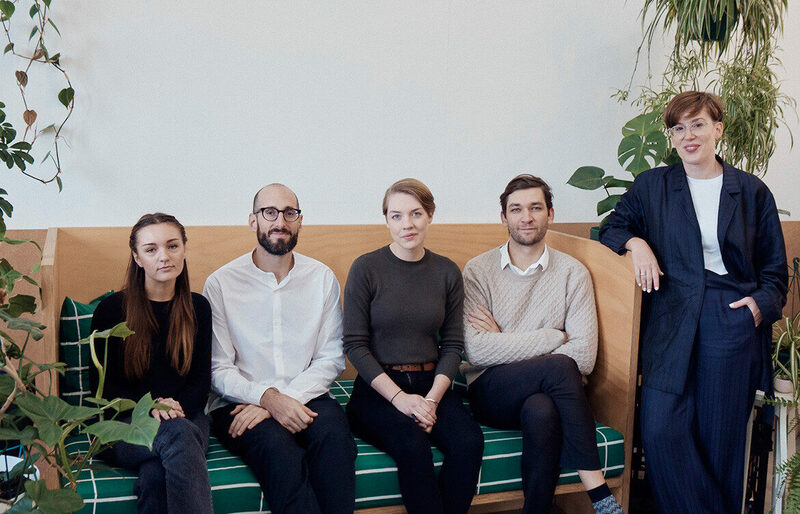 And while they did work together on projects in their own time, it wasn’t until 2016 that Grace joined as co-director of Other Architects, as it’s known today. 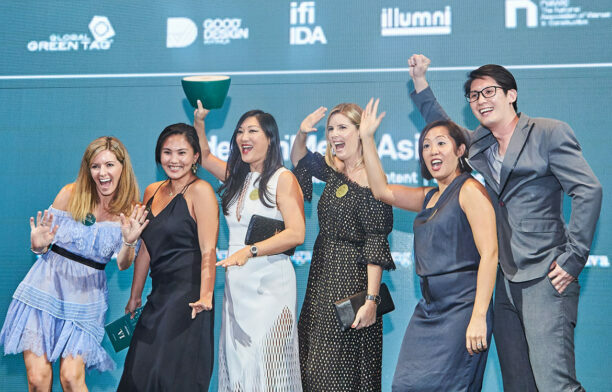 Their now iconic exhibition at the 2015 Chicago Architecture Biennial really propelled them into the spotlight they’ve found today forcing the industry – colleagues and media alike – to stop and take note. 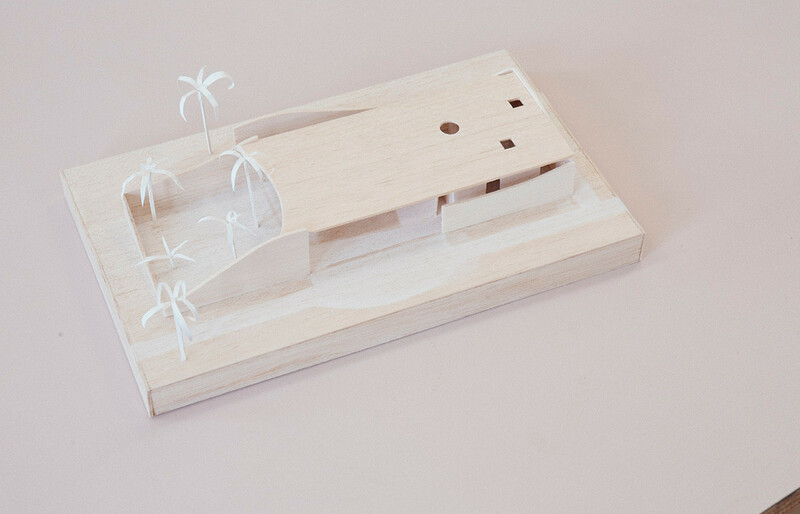 But in fact it was an unsuccessful proposal to curate the Australian Pavilion at the 2013 Venice Architecture Biennale, a proposal they worked on with Sydney architectural critic Elizabeth Farrelly, which sparked the concept. 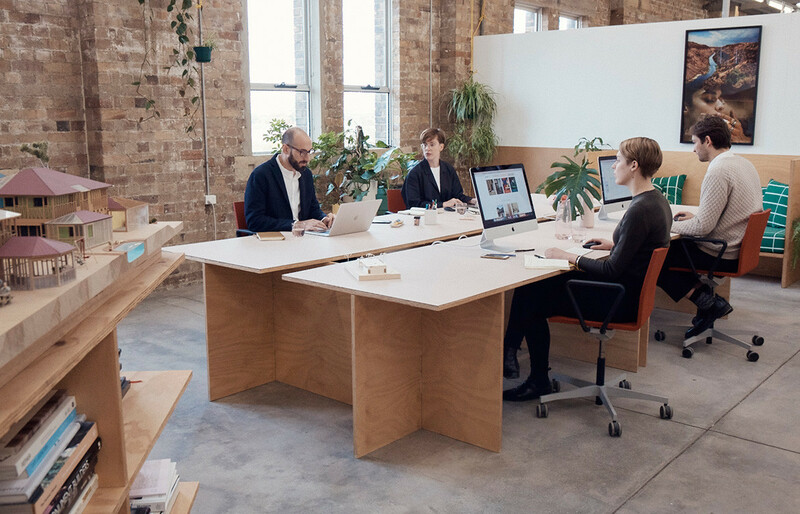 The opportunity that arose shortly after to exhibit at the Chicago Architecture Biennial was a second chance to express their ideas that had since been recalculated and refined. 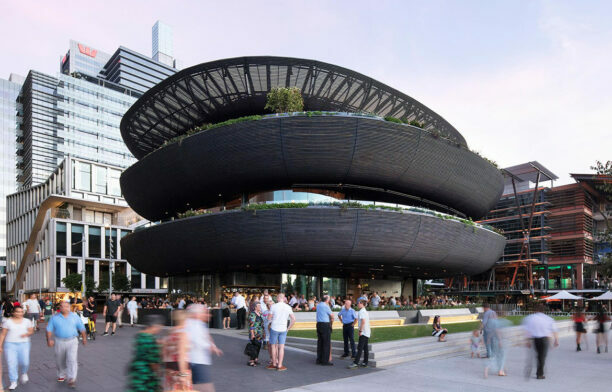 Out of a shortlist of just 20 other Australian practices, Other Architects won the bid to exhibit responding to the question: What is the state of the art of architecture in Australia. 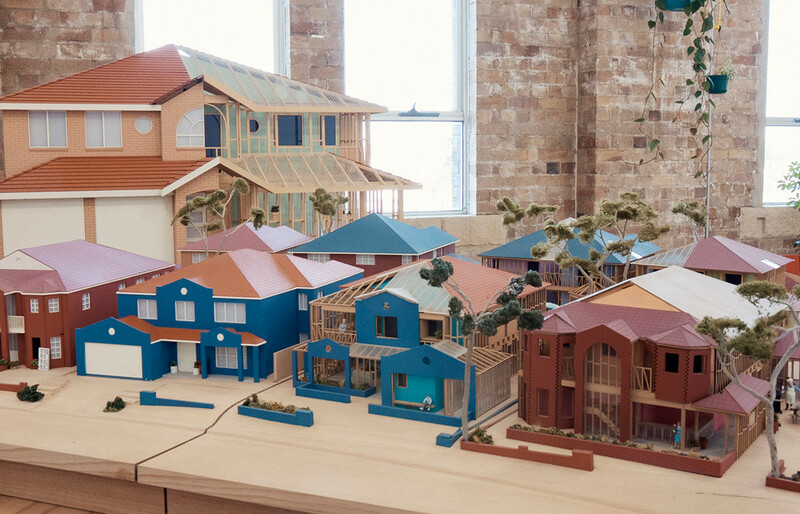 In brief, their thesis was to take suburban architecture, being the reality of where and how most people live in Australia, and explore possible reconfiguration of the popularly criticised and regularly written off McMansions. In their detailed and meticulous research and development, Grace and David became transfixed on the stud frame component, a.k.a. the balloon frame, and its history. Stripping back these houses they realised the frame itself was valuable, they could retain it and as such also the roof and potentially even the plumbing. 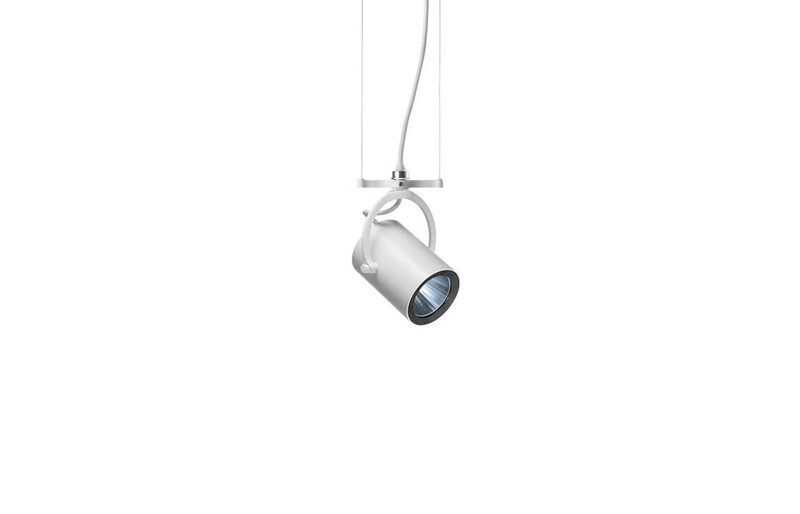 With this, architects could effectively take the frame as a “found object” and build different housing within it, more suitable to people and place. The final work became a way to communicate their discovery: that architects could reconfigure these houses in ways that are flexible, modern, passive, and – most importantly – desirable. 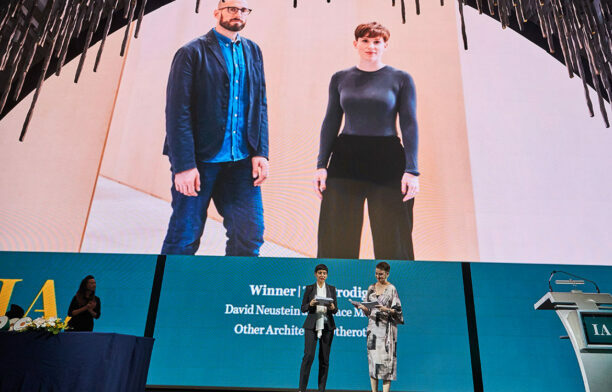 More recently, the duo won the commission for the NGV Architecture Commission Design Competition for 2018. 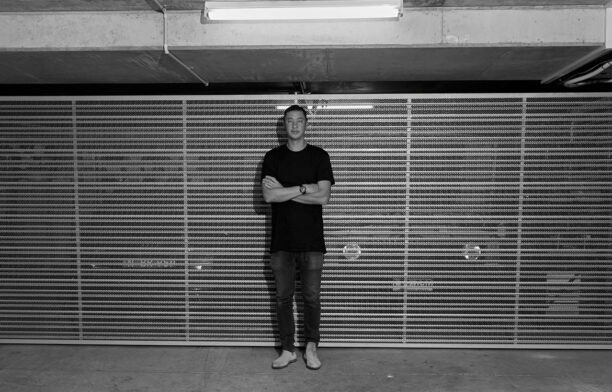 Garden Wall was born out of a conversation with Jemima Retallack and Mitchell Thompson of Retallack Thompson, who they ultimately collaborated with for the entry. The two major sources of inspiration were Retallack Thompson’s preference towards having “less building, more landscape”; and revelations realised while travelling. It became apparent to Grace and David, during their travels, that they enjoyed themselves the most, felt lively and noticed other people uninhibited when there was little or invisible architecture. 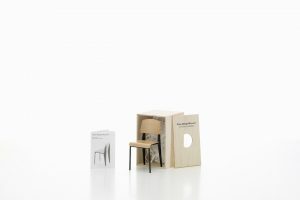 “We started to think about whether architecture could operate in the background rather than the foreground,” says David. As a result, all four team members began to focus on the garden and its attributes; such as the Henry Moore sculpture, the Rodin, the Pin Oak trees and the leftover space on top of a carpark roof. And they were all on the same page intent on avoiding another pavilion-style entry. The wall became a means to hide the garden path and encourage users to rediscover the spaces without expectation. 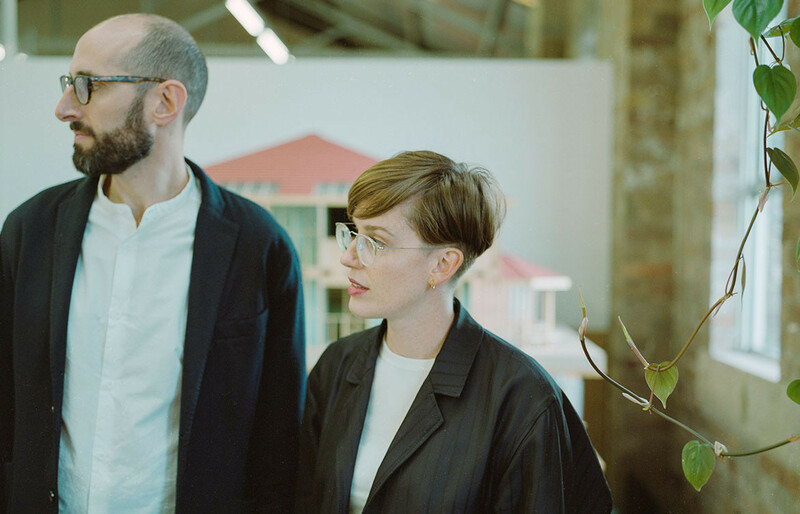 It’s easy to get excited about the work this duo is producing, the ideas they’re discussing and the future of Australian architecture they’re fighting for. While we can, on the one hand, appreciate the pair following in the footsteps of previous generations, it must be conceded that they’ve done so distinctly in their own way. Prodigies indeed.